He was born on the 22nd October 1992 in Newham Hospital which is in Plaistow, London England. He has 6 brothers and 4 sisters. His mother’s name is Heather Carmillia Joseph, she was born in Plaistow which is a district in the West Ham area of the London Borough of Newham in east London, England. 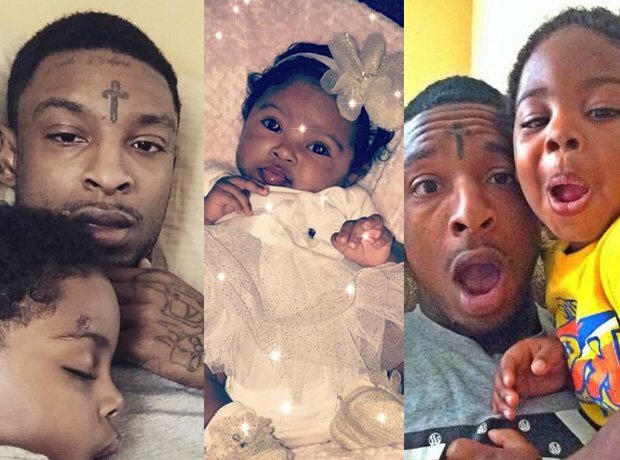 His father’s name is Kevin Cornelius Emmons is a council worker and was born in Lambeth, which is a district in Central London, England. 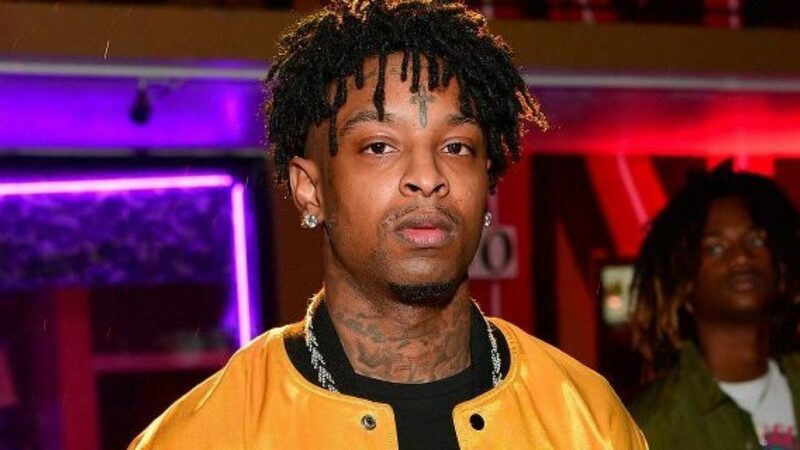 21 Savage left the UK with his mother in 2005 on a visitor visa and it expired, his mother did not renew or think to get permanent residency or citizen ship. His mother’s immigration status is not known at this time. 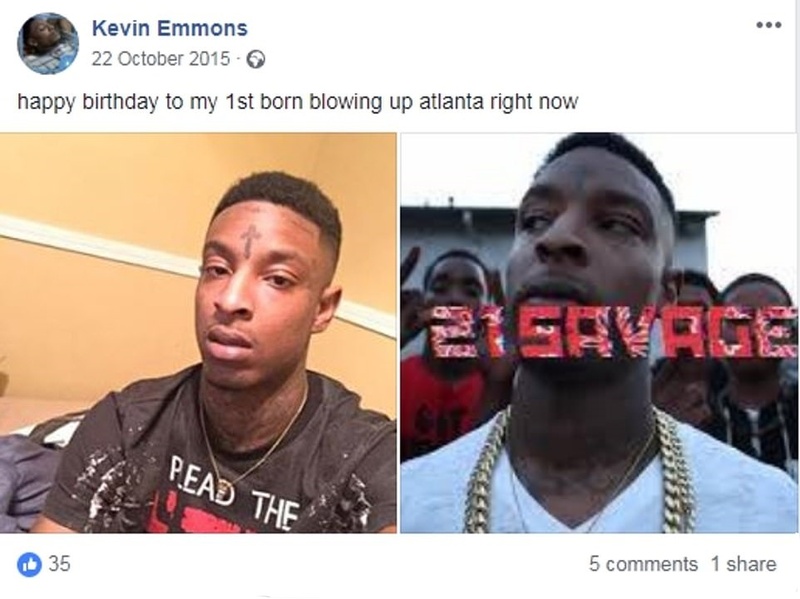 Kevin Emmons posts about his son on facebook. His former step-father is Amsu Anpu. Amsu Anpu is the CEO & co-founder of TAMAHRI, AMA Health (Aborigine Medical Association), & Electric pHood. He is a certified Indigenous Naturopath Doctor, Nutritionist, Dietician & Herbalist. He earned his degree in Endocrinology & Metabolism at the University of London. He has appeared on The Breakfast Club. Shayaa was born in Dominica, an island in the Caribbean, on October 22, 1992 to a Haitian father and a Dominican mother. His father was a crack dealer. After moving to America, his mother, Heather, reared him alongside his four brothers and six sisters. Spending his early years on the rough streets of the town, his life had been defined by violence and crime. Once more information is available we will update.